Today, I am beyond honored and excited to share with you an awesome giveaway! 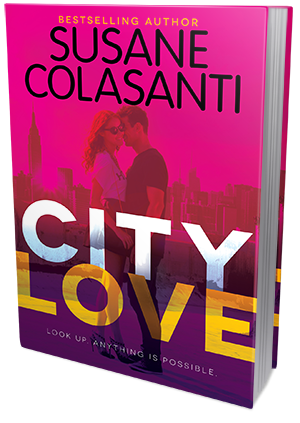 Susane Colasanti, the brilliant and extremely talented author of many bestsellers (like Keep Holding On, Something Like Fate and So Much Closer), has asked me to host a giveaway for an ARC of her upcoming book, City Love! City Love is the first book in a planned trilogy. Thanks to Susane, one of you will get a chance to read this delicious novel before it hits the shelves on April 21st! How exciting is that?! Told from alternating points of view, the City Love trilogy captures the moments in each girl's life when everything is thrilling, amazing, and terrifying all at once . . . in a way it will never be again. Check out this awesome behind-the-scene video of the cover shot for City Love! Susane Colasanti is the bestselling author of When It Happens, Take Me There, Waiting for You, Something Like Fate, So Much Closer, Keep Holding On, All I Need, and Now and Forever. 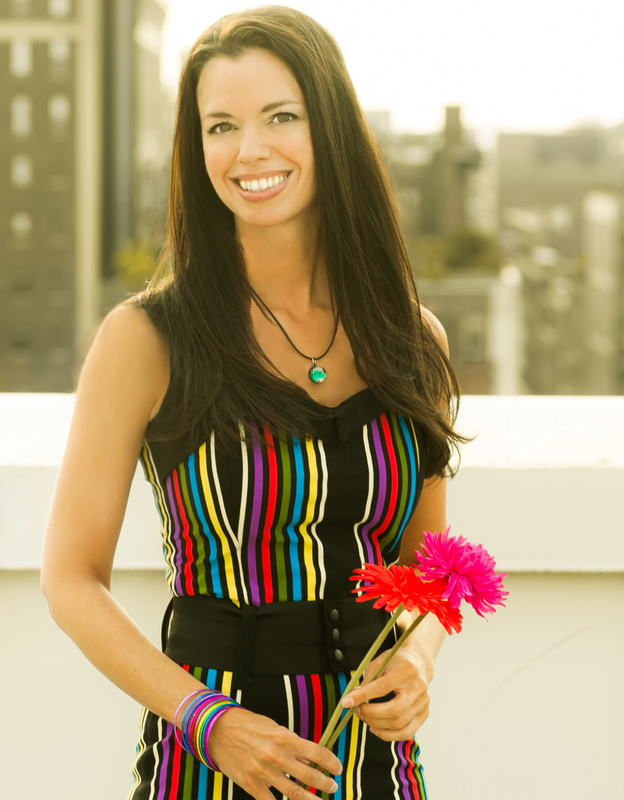 Susane has a bachelor's degree from the University of Pennsylvania and a master’s degree from New York University. Before becoming a full-time author in 2007, Susane was a high school science teacher for ten years. She lives in New York City. You can connect with Susane at her website, susanecolasanti.com. We are offering one ARC, US only.